What an amazing first year in Charlotte North Carolina! 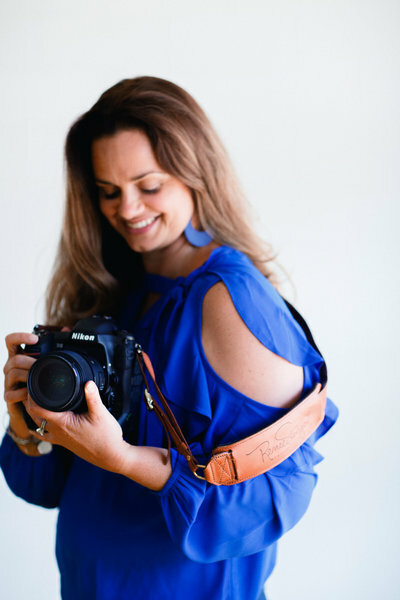 I feel so blessed to have had such a successful launch of Renee Stengel Photography here in the southeast after our moves from Northern Virginia and Kansas City! I am blown away by the love and support I received here in Charlotte in 2018 – and on my travels with clients in California, Texas and Washington DC. And I am crazy excited to see what 2019 brings! To help thank all of my amazing clients for their support I decided to host a small contest over on Facebook. I posted a favorite image from each 2018 session and asked my RSP Tribe to “like” their favorites. Clients had the opportunity to share the post and encourage their friends and family to vote for their image. I announced that the winning image would receive a beautiful 16×20 Fine Art Print of the image from me, OR… An Underwater Session!! Yep! To celebrate such an amazing year of Diving into this Underwater Adventure I decided I would love to give back to the incredible clients who have welcomed me to Charlotte so warmly! What better way than jumping into my favorite pool with them! Head to my You Tube channel to see a short video of all of the images from the contest! The competition was tough! And we had two images that stayed pretty close all week. I have to admit, I wasn’t feeling well on Friday night and went to bed fairly early. I realized that I had not set an end time to the contest ~ and one image was ahead when I went to bed, and the other was ahead when I woke up! They both win!! Adrienne and Alison ~ please comment below or send me an email and let me know if you would like a Fine Art Print or if we are scheduling an Underwater Photography Session for you this June!! For those who have asked! My calendar is now open and I am currently booking Underwater Sessions for June and July. I would encourage you to book early ~ last year I had two families who couldn’t get in because they waited too late into the summer. August availability will be limited, so let’s get started early! I am still so grateful that Adrienne was willing to take a risk and jump into the pool with me at 38 weeks pregnant as my very first Underwater Maternity Client this summer! This darling little one rocked her six month session this June in California! for being so wonderful to work with RSP Tribe!! I couldn’t ask for more incredible clients! I can’t tell you how much all of your love and support means to me!! *The Outdoor Underwater Session is to take place in Charlotte, NC, on a weekday by June 30, 2019. This includes the session only, no files or prints are included with the gift of an Underwater Session. 2 Comments on 2018 Amazing Clients Contest!